CMS providers like WordPress are well optimized for SEO out of the box, but it is not perfect. In fact there are many onsite SEO mistakes that users make especially in WordPress. The bottom line is that you are responsible for a well-optimized website. if you’re not following SEO fundamentals any plugins and widgets you installed are basically worthless. 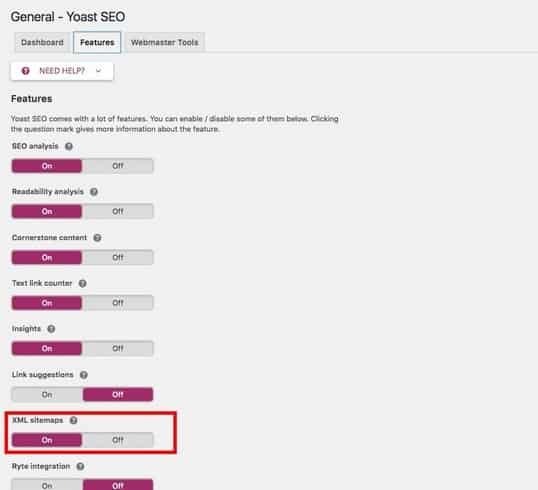 With this in mind we have a list of common onsite WordPress SEO mistakes you need to check out to see if you’re guilty of any of these. It gives visitors an indication of what a page is about. Indicates relevancy to search engines. As you can see permalinks are given the post or page name. This format is recommended but you can also add a date especially if content is date relevant (like news articles). However, blogs can forgo the date for their permalink. Once you get the permalink structure correctly make sure that they are well optimized for keywords that you’re targeting. Fill in both the alt and title tags. When it comes to tags focus on both SEO and usability. An XML sitemap is not necessary. However, not providing one for search engines is the equivalent of telling them how to get to your house verbally rather than telling them your address. An XML sitemap tells search engines what should be indexed. This way search engines like Google and Bing which of your indexed pages are important. This way your homepage has the best chance of ranking for your site’s name and the other pages will have the best ranking for whatever they are covering. Loading speed for your website is very important. People hate sites that are slow to load and so does Google and other search engines. This means that the loading speed of your website impacts your rankings. Luckily there are many guides on how you can speed up WordPress and there are also caching plugins that you can use to help. 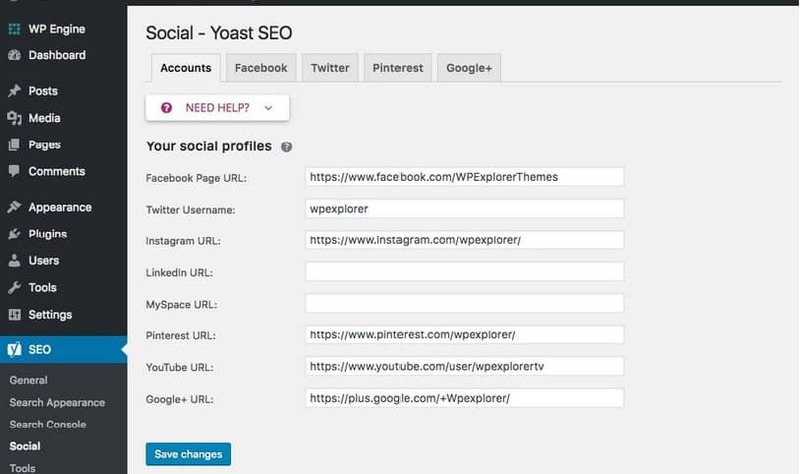 Correctly linking your website to your social media profile will make your posts more “sharable”. Errors like those mentioned above can have serious ramifications on your website. 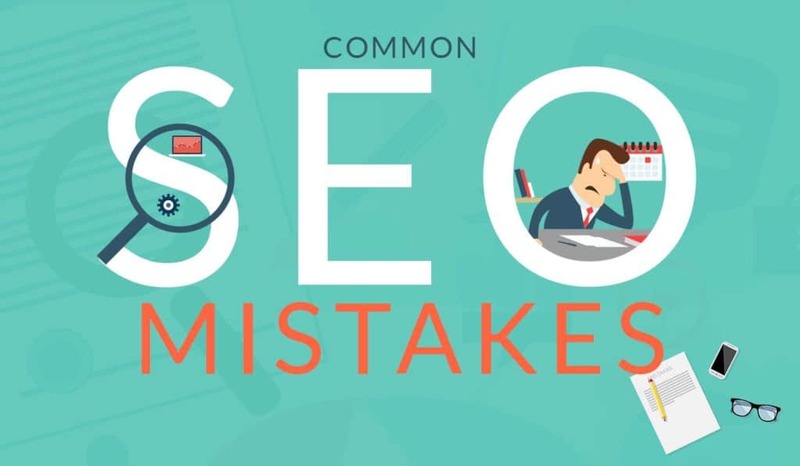 if you find that your site is a victim of these mistakes, rectifying them will can have a dramatic difference on how search engines view your site.